Hello there! Thanks for popping by I'm guessing you are newly engaged, so congratulations and welcome! Do you envision the perfect day where all of your family and friends have all eyes on you as you walk down the aisle? We’re gonna guess the answer is YES. But, with the dream of a beautiful wedding day comes a hefty checklist. We understand the millions of thoughts and emotions running through your head as you start your wedding planning process. Sure, everyone can plan their own wedding, but when you choose to work with Events Beyond, we create your personal story, craft your experience and capture those lasting memories. Let’s be real here, when you’re building a home, you need a solid foundation and the same goes for your wedding day. Let us be the foundation for you to create the wedding of your dreams. We will guide you throughout the entire planning process and refocus your wedding priorities to align with your vision and budget. Our clients know full well how many moving pieces are involved in planning your special day, and therefore, invest their trust in us to take the lead. At Events Beyond, we aren’t concerned about following trends - we are the trendsetters! We are all about bringing our clients' vision to life. We embrace the elements of classic, sophisticated and timeless elegance... with a twist! Let Events Beyond be your savvy, passionate, resourceful, skilled, artful, timely and visionary GO-TO for your special day! For the client who has already confirmed budget, booked a venue and started vendor research, and other details. For the client who has done it all, but wants built-in assurance that they have the wedding of their dreams. Typically, we start this process 6-8 weeks before the big day, allowing Events Beyond to review every detail and make any last minute changes as needed. Start the planning process today! This is your engagement, your love story, your wedding! Events Beyond is honored to be apart of this next chapter in your life. Our wedding planning process is designed to be a collaborative experience with our clients and our creative partners (your vendors). The only way to design, plan and execute your love story is if we work together. Over the years, we have developed a client portal experience for clients that’s not only informative, but super fun and easy to use. This process has allowed us to keep all the details of your wedding under one roof! Our mission is to be completely finished with your wedding planning details about two months prior to your special day. This window of time enables us to perfect all of those last-minute details including final vendor meetings, site visits, unanticipated guests, menu changes and all that jazz. Rest assured that your wedding is our top priority. Events Beyond is dedicated to creating an unforgettable experience so that you can sit back, enjoy and cherish your special day forever. Events Beyond help refocus our clients happy energy to what matters most: let’s take a deep breath, gather, collect, and have fun picking things out as a newly engaged couple! Events Beyond streamlines the process saving you time and make the planning process enjoyable! Our signature process is designed to Connect, Craft, Create and Capture everything you need for your special day. Events Beyond brings each and every client on an engagement journey they’ll always remember. 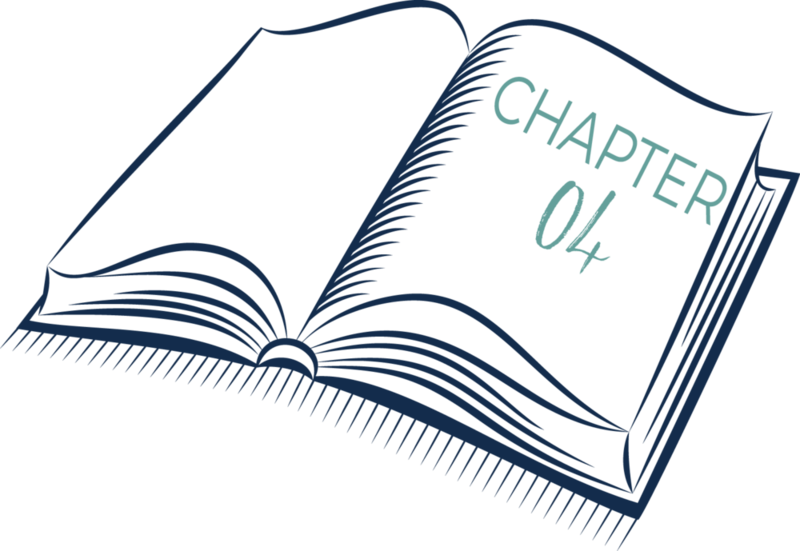 Every client story is divided into four chapters and from there, we will craft a one-of-a-kind planning experience. Our goal is to ensure that you and your guests have a day filled with memories to last a lifetime. Who is the Beyond Experience for? The Beyond Experience & Process is for those clients who trust our expertise in helping you tie the knot without any hitches, but who also want to remember this fun chapter as a newly engaged couple. Events Beyond helps to refocus the happy energy of our clients to what matters most. Our seamless on-boarding experience includes a client discovery component that helps us get to know you better. We take the time to learn about and connect with each of our couples together so that we can capture your likes, dislikes and love story to create the wedding of your dreams! In doing so, we can make your wedding day vision a reality in all aspects of event design creation. This helps us to get everything in order with a clear picture of who you are and what you want your special day to be! Pricing is based on client consultation, location, scope of design and planning, wedding date and number of guests. Should family members want to purchase any services for the special couple as an engagement gift, please email hello@eventsbeyond.biz and we can set you up with an Events Beyond e-gift certificate!